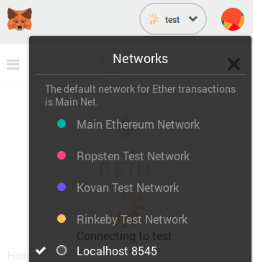 08-Ago-2018 Update: Removed update and queries point to CoinFabrik servers to solve quota issues in both Google and Crypto APIs. You can get the spreadsheet here. To create your own version go to ‘File’ -> ‘Make a copy’. Keep updated on my Twitter account. Thanks to the smart contract development team.